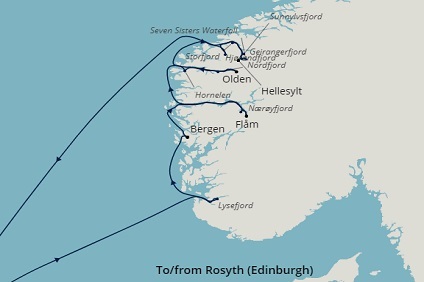 10 Night Cruise sailing from Rosyth roundtrip aboard Balmoral. 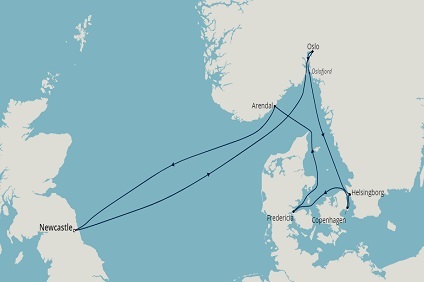 Summer Sale - Book Before 03 July 2019! 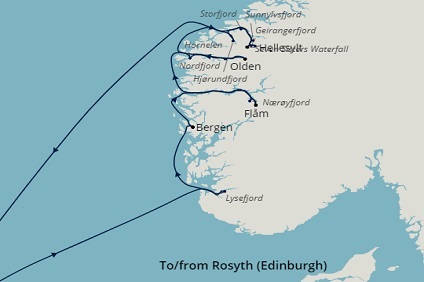 8 Night Cruise sailing from Rosyth roundtrip aboard Balmoral. 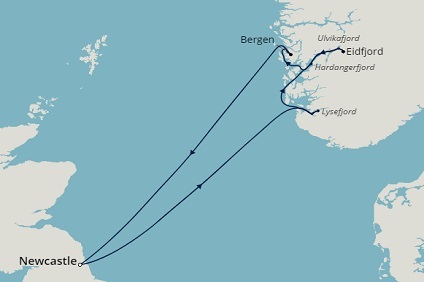 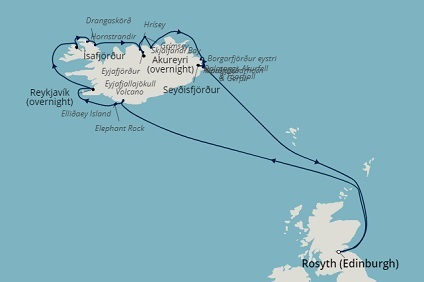 7 Night Cruise sailing from Rosyth roundtrip aboard Balmoral. 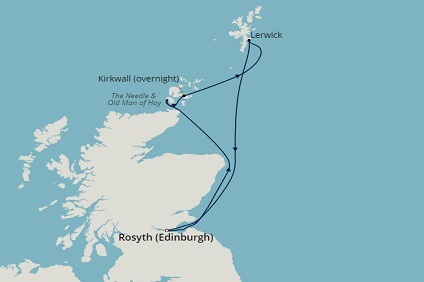 11 Night Cruise sailing from Rosyth roundtrip aboard Balmoral. 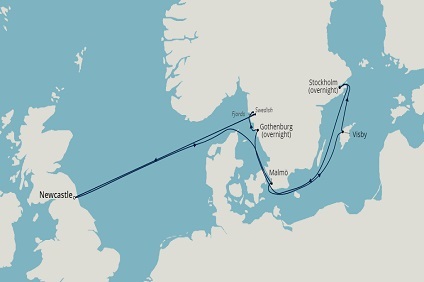 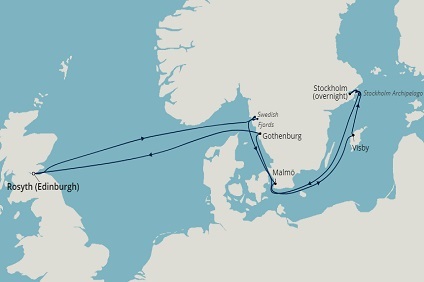 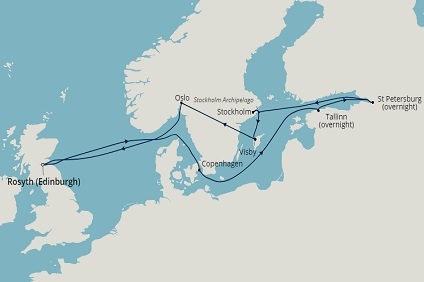 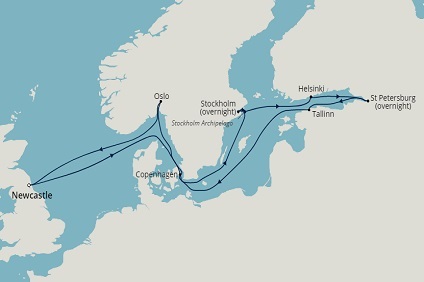 Cruise 14 nights from Rosyth and enjoy capitals of the Baltic, incl overnight stays in Tallinn & St Petersburg - PLUS up to €200 per room FREE on-shore spending - book by 3 July. 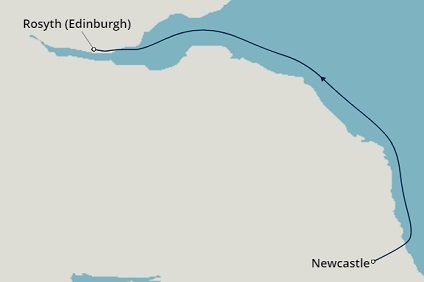 14 Night Cruise sailing from Rosyth roundtrip aboard Balmoral. 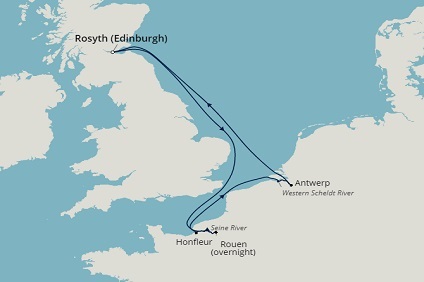 5 Night Cruise sailing from Rosyth roundtrip aboard Balmoral. 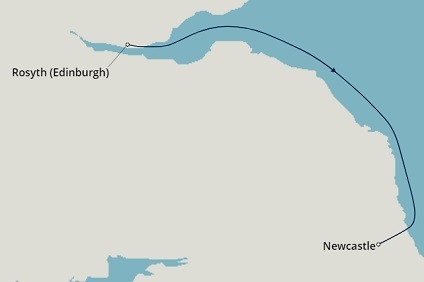 1 Night Cruise sailing from Rosyth to Newcastle aboard Balmoral. 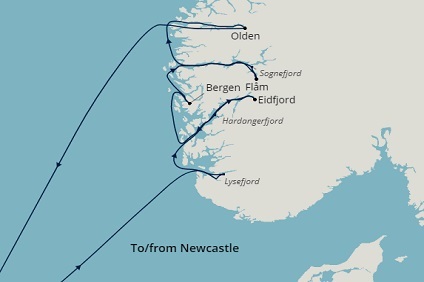 9 Night Cruise sailing from Newcastle roundtrip aboard Balmoral. 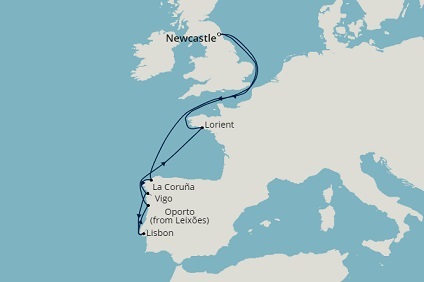 Spend 11 nights cruising Balmoral discovering Spain, Portugal & France - PLUS up to €200 per room FREE on-shore spending - book by 3 July. 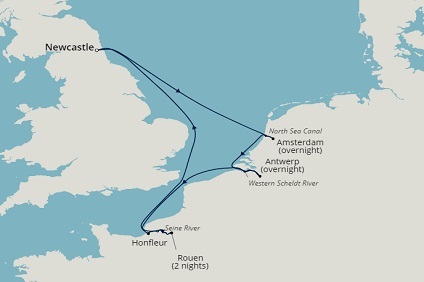 11 Night Cruise sailing from Newcastle roundtrip aboard Balmoral. 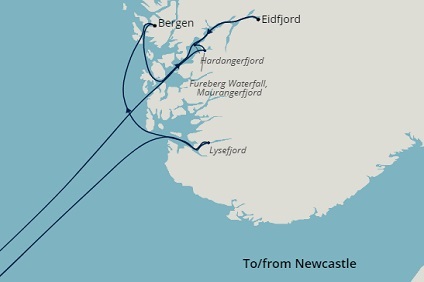 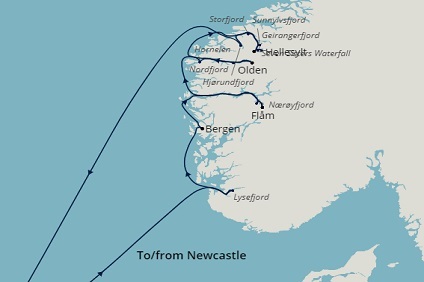 8 Night Cruise sailing from Newcastle roundtrip aboard Balmoral.